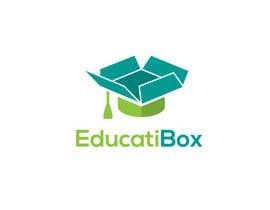 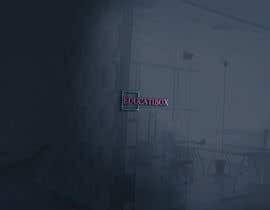 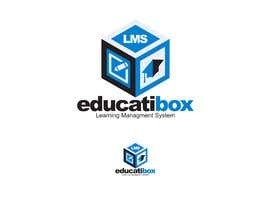 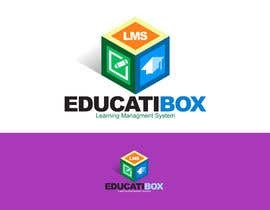 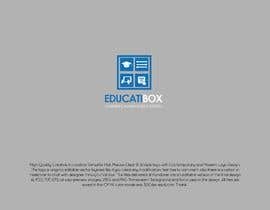 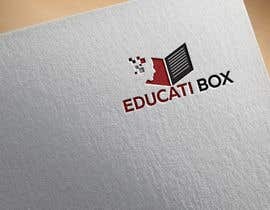 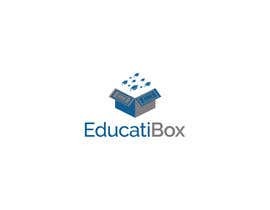 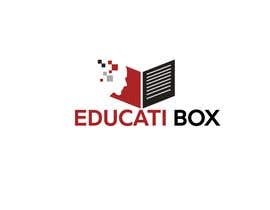 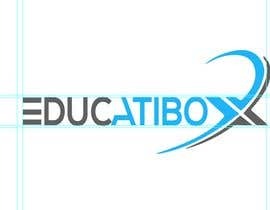 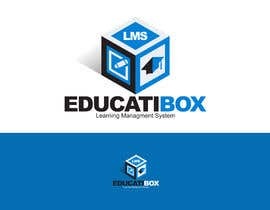 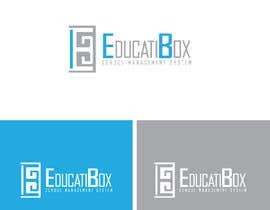 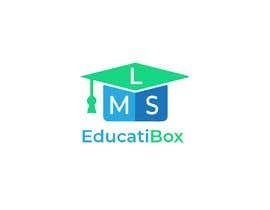 I need the design of a logo for a school management system (LMS Learning Managment System) called "EducatiBox", referring to a "box" of digital educational tools. 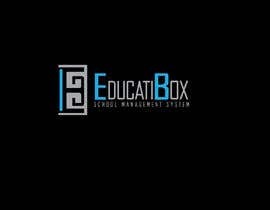 Pay attention to the B of EducatiBox and do not confuse with EducatiVox. 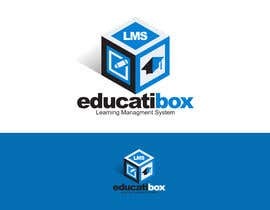 The main concepts are: education, toolbox, technology, solutions, online, network. 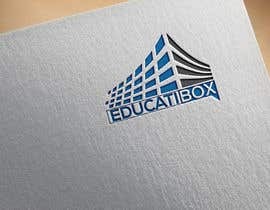 The logo will be used mainly on the website. 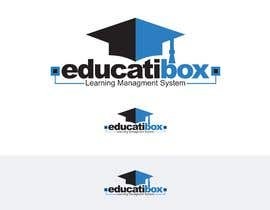 the logo must say in big "EducatiBox"